What are the potential roadblocks in the current runaway market? Find out in this members-only video. 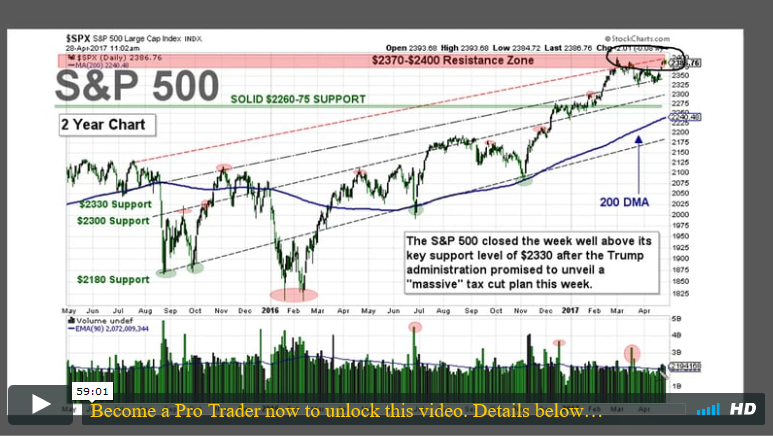 The tenacity of the market has been lucrative over the past few sessions, but is it sustainable? 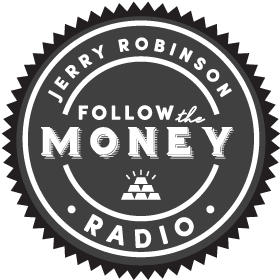 Jerry Robinson is joined by Pro Trader/Junior Trend Analyst Steve Penny for a discussion of the soft data that is driving this market contrary to the grim hard data.